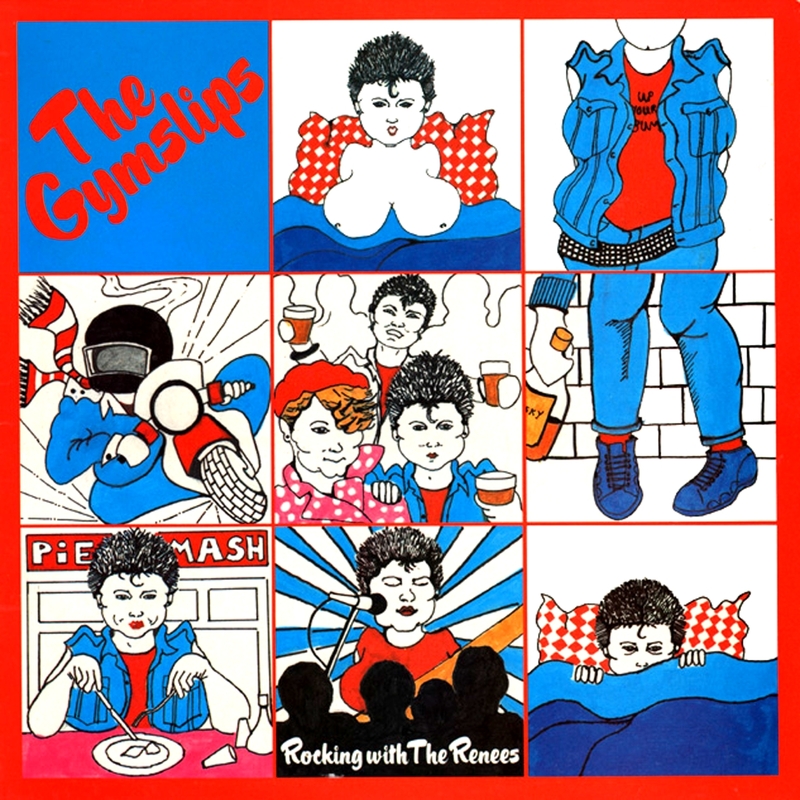 Weekend and let’s start with pure smoochy girlie music from The Gymslips and they are a spirited punk-influenced pop band. The lyrics to songs like Drink Problem, Face Lifts, Barbara Cartland and the title track are hardly sophisticated, but they will make you smile. And they also do some great cover versions – Suzi Quatro’s 48 Crash and a song called Robot Man. 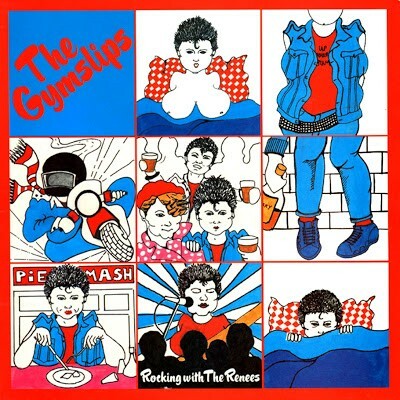 The Gymslips are tuneful pop-punk songs, in the Ramones style, romantic gentle pop, Songs about being one of the lads, being proper working class. This is Renee Power & that’s it and if you had a chance to buy a copy….do this!!! !